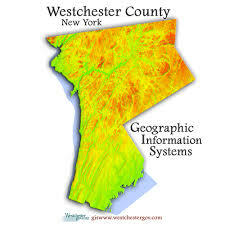 Still Time to Register for 2018 Westchester County GIS User Group Meeting! 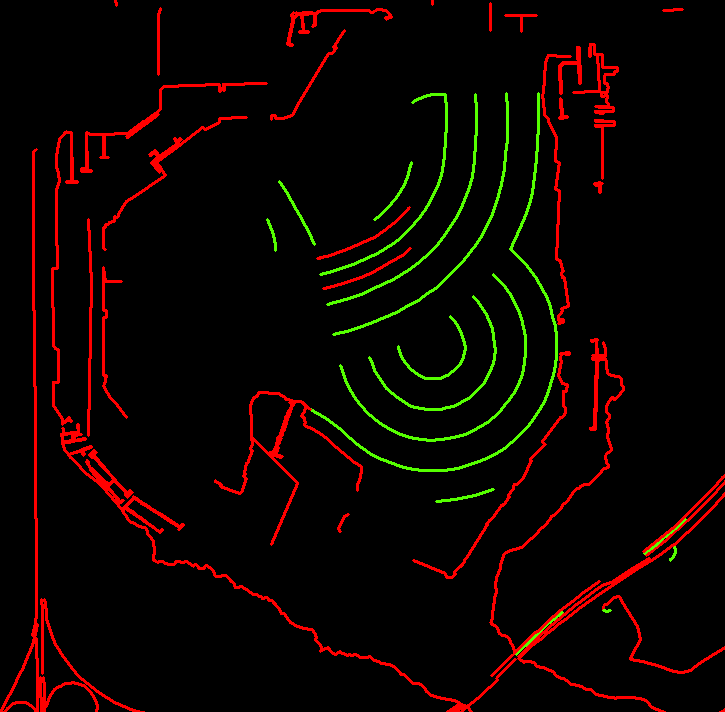 GeoBytes are free online seminars presented by ASPRS and sponsored by the ASPRS GIS Division, in cooperation with AAGS, CaGIS, and Geo4All. Synopsis: In this webinar, researchers from In-Q-Tel and the Johns Hopkins University Applied Physics Laboratory will discuss the importance of public datasets and challenges to facilitate improvements in the state of the art and share lessons learned from recent challenges to improve exploitation of satellite images. The authors will discuss the SpaceNet family of challenges, IARPA’s Multi-View Stereo 3D Mapping Challenge, USSOCOM’s Urban 3D Challenge, and IARPA’s Functional Map of the World. Public data and open source solutions are now available from all of these activities to establish baseline performance and to help foster new research in these areas. David Lindenbaum is the Principal Engineer for CosmiQ Works, a division of In-Q-Tel Labs. Adam Van Etten a Senior Research Scientist at CosmiQ Works, an In-Q-Tel Lab. Jake Shermeyer is a Geospatial Data Engineer with In-Q-Tel and formerly a Geographer with the US Geological Survey. Myron Brown is a principal engineer at the Johns Hopkins University Applied Physics Laboratory (JHU/APL). Hirsh Goldberg is a remote sensing engineer at the Johns Hopkins University Applied Physics Laboratory (JHU/APL).